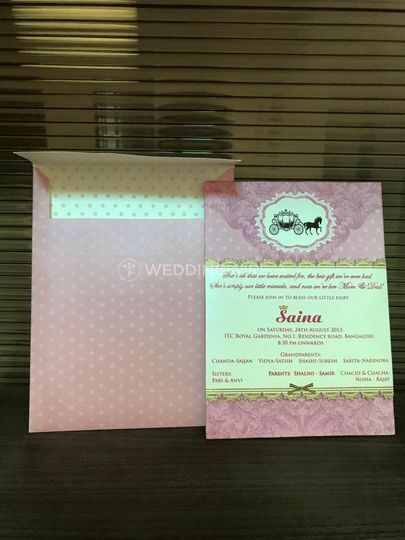 Surbhi Khanna ARE YOU A VENDOR? 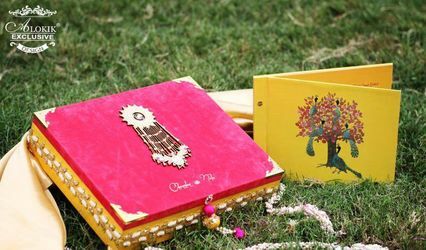 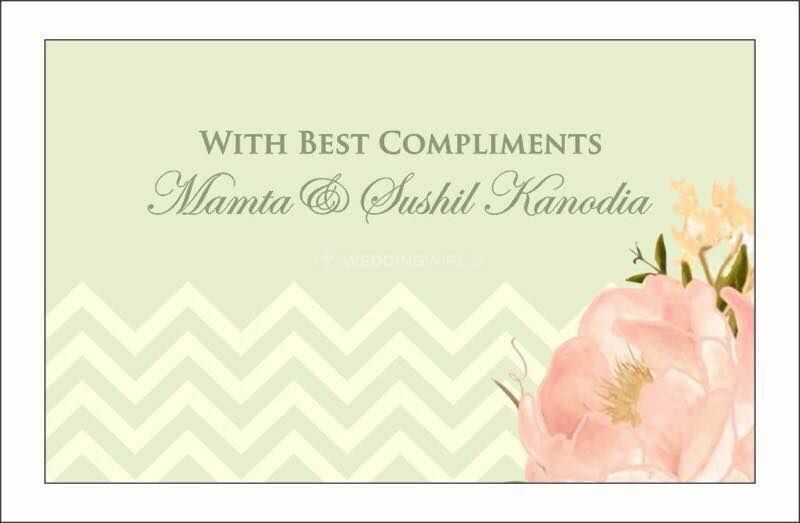 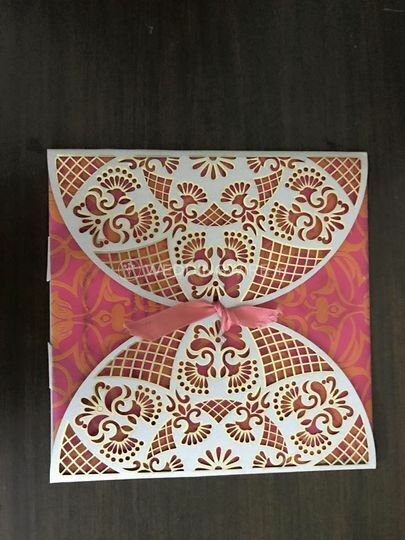 Located in Central Delhi, Surbhi Khanna is a company that specialises in creating lovely wedding invitations and other stationery for the most special announcement of your lives, your upcoming wedding day! 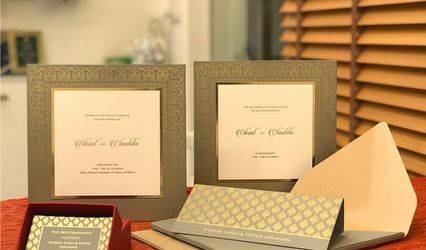 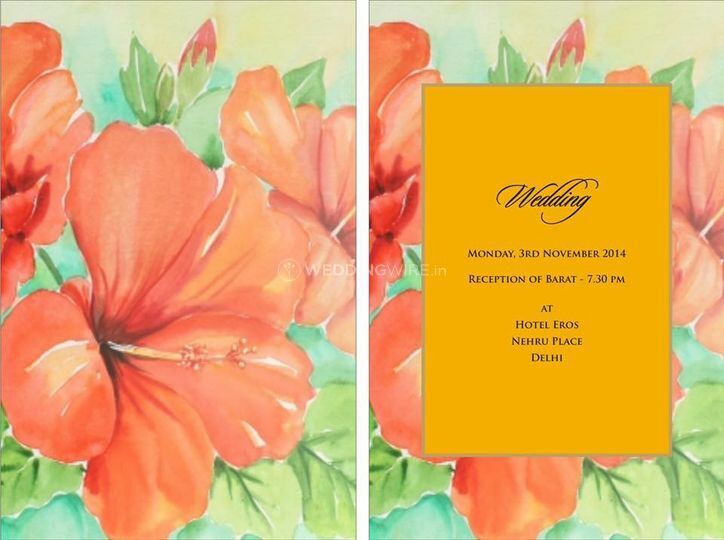 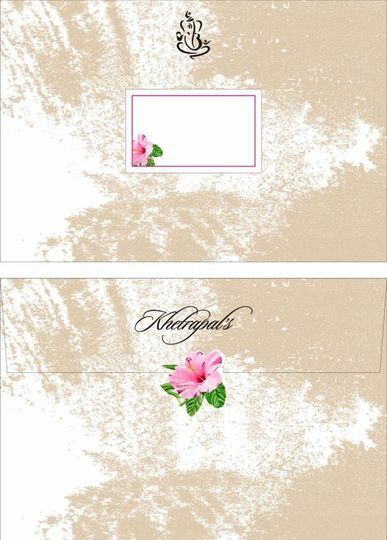 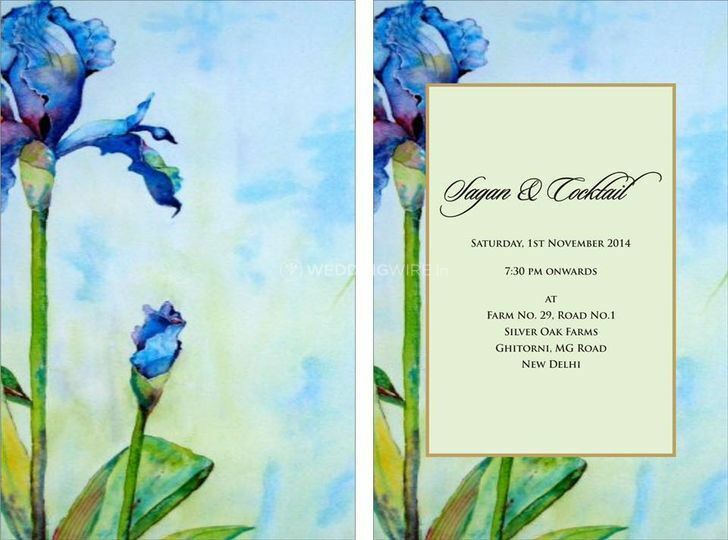 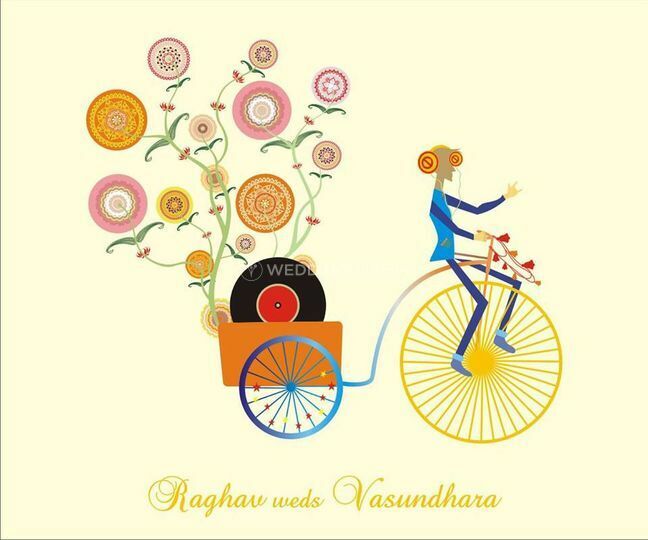 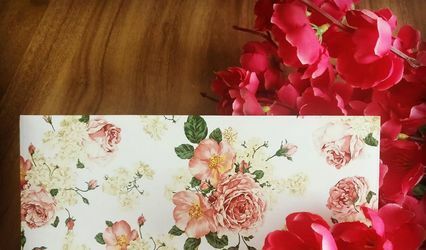 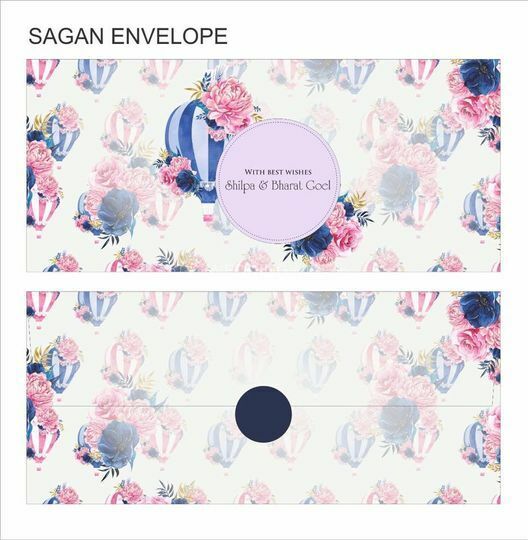 Their customised approach to design will make your wedding invitations an easy and unique way to announce such an important day.